This product range is a result of our continuous research and development and is ideal for power stations, petro chemical industries, cement industries, paper mills, panel building industries,etc. It is a Microcontroller-based mini annunciator with audio-visual annunciation and serial communication. It accepts 13 Analog & 17 Digital inputs. 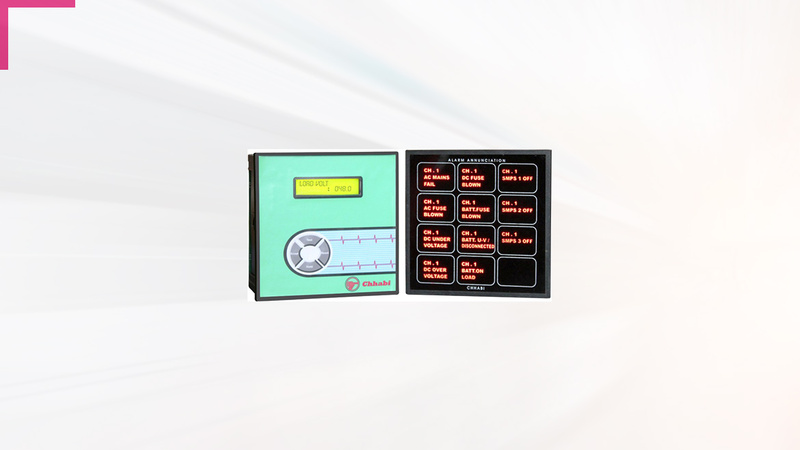 Monitoring of analog inputs on text display with programmable text of parameters makes easy to configure the unit for various applications. The thresholds for analog inputs are programmable. Thirty Digital Outputs are available for annunciation. Membrane keys for Accept, Test and Reset function are provided. It has a programmable Group Alarm relay output.